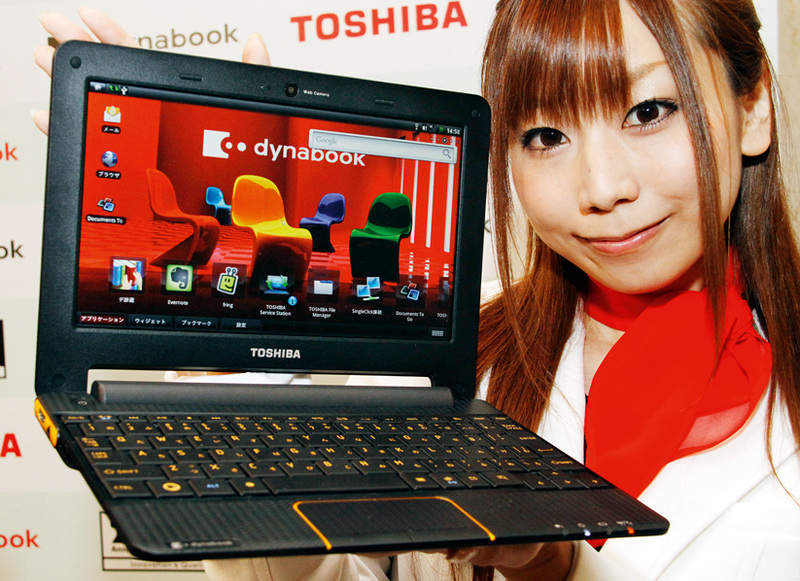 Toshiba provides high-spec technology products for both domestic and commercial use spanning many innovative inventions, and releasing thousands of new patents every year. The company is well-known globally and heralded for its specific and forward-looking design capabilities. As the world’s fifth-largest producer of personal computers, the multinational conglomerate has enjoyed great success during and after the technology boom in the latter years of the twentieth century. The company declared its intention to continue to keep up with market trends by purchasing Fujitsu’s HDD business in 2009. This year saw Toshiba work to develop greater storage data in smaller chip size.